As with any spring hunting season in Malta, the local media is riddled with reports of illegalities and spats between BirdLife Malta and the FKNK. However, as the years roll on, this contentious issue is gaining momentum on international platforms, so I have a small message to those law abiding hunters in Malta. I would like to firstly reiterate a very important statement: I am in FAVOUR of legal and sustainable hunting. I also sympathise with the statement that Maltese hunters should have the same rights as European ones. Malta is very easily overlooked on a European level on account of its size – and given the way way Cyprus was treated in its recent economic turmoil, I am one of those individuals who is becoming more cautious about hailing the EU as a fair entity in certain controversial matters. I understand your frustration, but you need to understand a very crucial point (which I am sure you know given your experience with avifauna). Birds are migratory species, so as a country we hold no jurisdiction over them. That is why there are certain multinational laws that are used to protect migratory species (bats, birds, fish, sea mammals, land mammals), so that every country where these animals pass through contributes to achieving their conservation. So what do you expect other Europeans to do? Sit by and let the illegal massacre continue in Malta so that these birds never arrive in their respective countries? Dear legal hunters, I urge you to cooperate with the authorities in this matter. While you go to great lengths to abide by the law, you need to name and shame those individuals that do otherwise. I am sure that in your close-knit hunting community, these individuals are well known (since they would probably be very open about how they managed to beat the system). Please help yourselves in this manner and expose them! Maltese hunters have been dealt a very rare card in being able to continue hunting in spring, so the entire community should not be ‘biting the hand that feeds it’. It is very evident now that the FKNK is a sham, especially after publicly declaring that it would not discipline one of its high ranking members after being caught hunting illegally. You cannot hope for the FKNK to come up with a solution, so you need to be a part of the change towards sustainable and legal hunting. The hunting issue in Malta is becoming increasingly exposed on an international platform. Please, do not be naive in convincing yourself that this will have no effect on the perception of Malta. 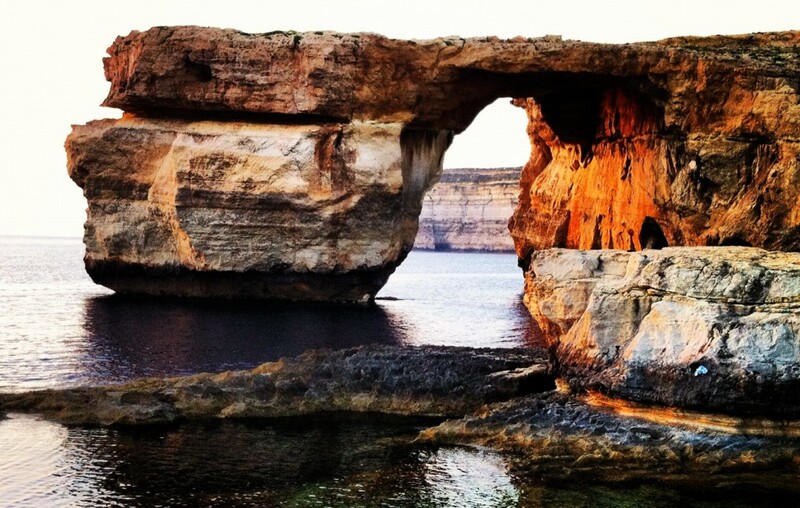 In reality, the entire world does not know where Malta is – so they will develop an opinion on it depending on how it is portrayed in the media. Take the following examples that I personally hear here in London about other countries: Spain = lazy, Greece = broke, Cyprus = broke. If more world renowned environmental personalities continue to advocate for the banning of spring hunting season in Malta (the recent being Chris Packham), foreigners will gain a negative idea of Malta. Do you want foreigners, the main source of our GDP, to say that Malta = bird killers/illegal hunters and stop coming? The choice is yours really. Help the authorities or risk losing your spring hunting season, while forever tarnishing the image of Malta for all other non-hunting citizens.